Thank you to our local landowners and all Vermont landowners for allowing us the privilege to enjoy the Green Mountain state. Please respect our generous landowners. Do not litter and and obey all posted signs when riding the trails. Thank you to all the volunteers who devote many hours of their time to clear and maintain the trails we all enjoy. Thank you to the community and local vendors for your support and contributions: Belmont General Store, Belmont Fire Dept, Benny's Power, Mt. Holly Fire Dept, Mt. Holly Rescue Squad, Odd Fellows Hall. 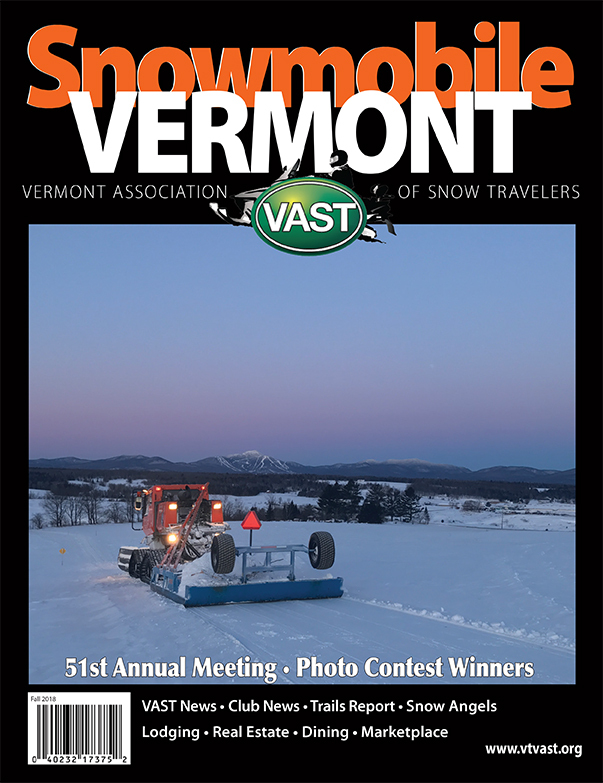 We are a non-profit snowmobiling club in South Central Vermont. Our members are comprised of New England snowmobile enthusiasts with a thrill for adventure and a love for nature in the winter.